Faeria's next expansion, The Fall of Everlife, is coming. 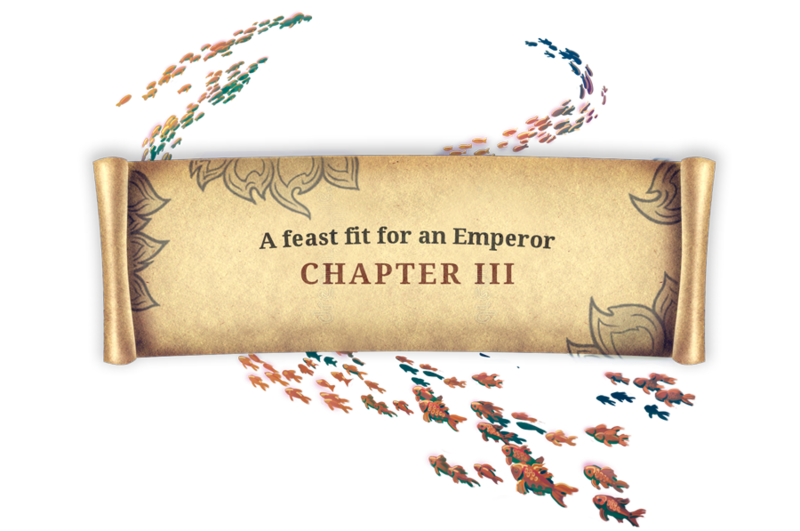 The final chapter: "A Feast Fit for an Emperor"
Owing to the selfish actions of Kaios, the Fall of Everlife is upon us. 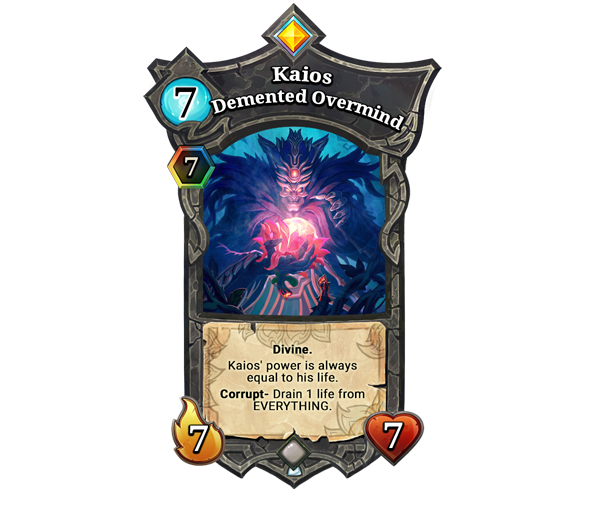 The Fall of Everlife, Kaios, and Faeria's transition into the new economy is currently planned for release in June. Stay tuned for an exact date next month. We know there are a lot of those going around at this time, but we'd like to earnestly ask you to open our email and click the "Opt-in" button to continue receiving our newsletters. It's as simple as one-click and will help us keep in contact with you when something important in Faeria is going on! Next week, as we build toward the release of Fall of Everlife, we plan on releasing a small balance patch along with a special event contained within. We think you'll enjoy it. In celebration of the release of Fall of Everlife, we plan on hosting a special invitational tournament to showcase the new cards in a competitive environment! This tournament is planned for June, and we will be announcing the exact date during next month. This unique event will take the Top 16 players in the current season of the Faeria World Circuit and place them head-to-head with special deck rules. Regardless of whether they compete or not, we will give a free copy of the Fall of Everlife DLC to all Top 16 players in FWC Points at the time of release! Winner of the tournament will be granted the opportunity to create one special Yak avatar of their own choosing by working with our artists! This avatar will be made available in-game by hatching Eggs, but the winner will receive it immediately when it becomes available. Since we have not yet announced a release date for Fall of Everlife, we will announce specific cutoff dates for FWC points when we do. This tournament will not affect the Ruunin Seasonal Cup or provide FWC Points. We will be streaming this tournament live on FaeriaTV, at a date later to be announced. We plan on taking a list of alternates based on FWC Points for those players who are unable to compete. Looking to earn more FWC Points? There are quite a few opportunities coming up, including Championship League tournaments and the season reset on June 4th. Speaking of werfs, the latest Hex Templar tournament was completed last Saturday. Check the full recap here for decklists and more. Ever feel the urge in the wee hours of the morning to play some... unconventional decks? 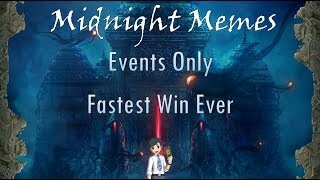 Matrien does, and he's showcasing them in his new series appropriately called Midnight Memes. 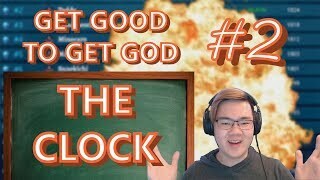 How much time is there until you kill your opponent? Let Werfs explain. Will it Work? - A new series from Aquablad where he experiments with unique deck concepts. Results may vary.